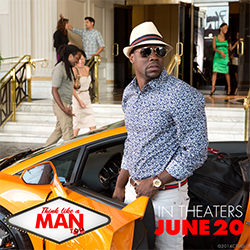 Join me this Wednesday at Macy’s in the Lenox Square Mall of Atlanta for this summer’s highly anticipated sequel Think Like A Man Too! starring Kevin Hart, Michael Ealy, Meagan Good, Regina Hall and more great stars. 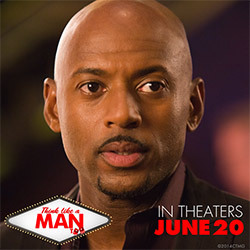 Be sure to come out early for your chance to meet a Think Like A Man Too cast member! Kevin Hart, from Ride Along and Laugh at My Pain, and Romany Malco, from the 40yr Old Virgin, will be in the store! It’s going to be a great event so don’t miss out!